Brownsburg is located in Hendricks County and is a quick drive along I-74 to Indianapolis, IN. 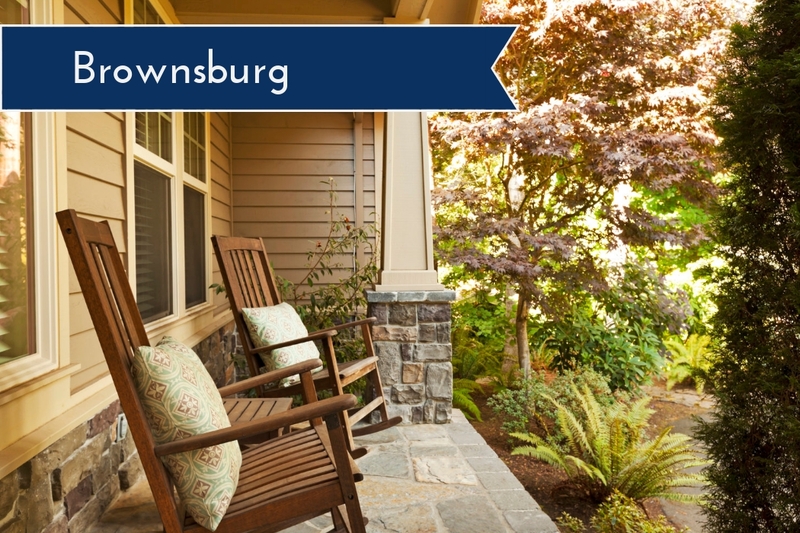 Brownsburg is a family centered community with rural ties and a down-home feel. From the tree-lined streets of the mature neighborhoods to the sprawling new developments, Brownsburg has much to offer. Brownsburg has five terrific town parks that are available for public use. These parks offer trails, playgrounds, wooded ares, basketball courts, and more. Williams Park offers a splash pad to cool off in the warm months. The Brownsburg Parks and Recreation Department also offers camps, athletic leagues and special events. What are the best attractions in Brownsburg, IN? Brownsburg offers many attractions with its’ parks, but there is more to love about Brownsburg. It is home to the Natural Valley Ranch, Brownsburg Bowl, West Chase Golf Club, Brickers Pub, and more. There is much to do for all ages. Brownsburg is also home to the Brownsburg Chamber of Commerce Festival of the Arts. Where is Brownsburg, IN located? 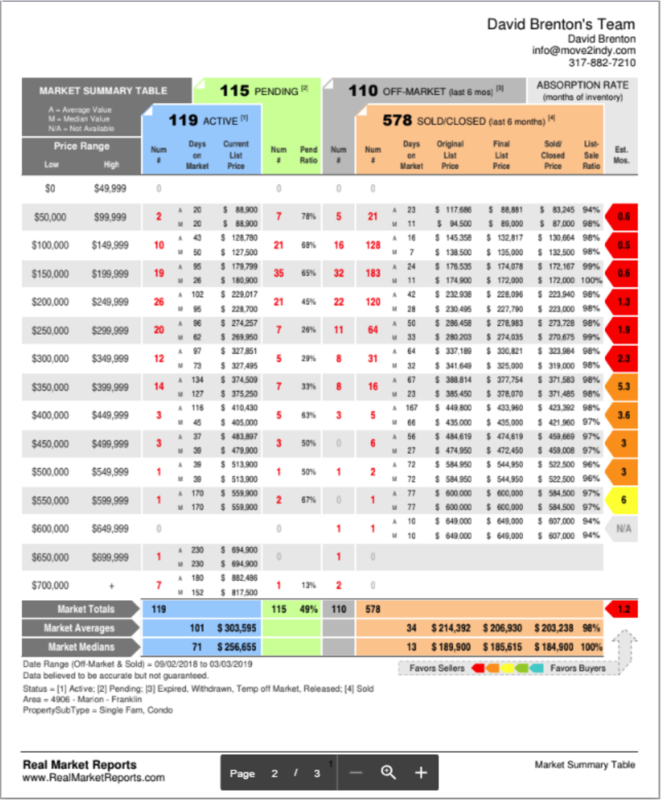 Brownsburg is located near Indianapolis, Indiana with easy access off of I-465 from I-74. Brownsburg is also located just minutes from Avon, which can be accessed from US 267. Eagle Creek Park is just east of Brownsburg from County Road 700 N.
What Are You Waiting For? Move to Brownsburg, Indiana Today!